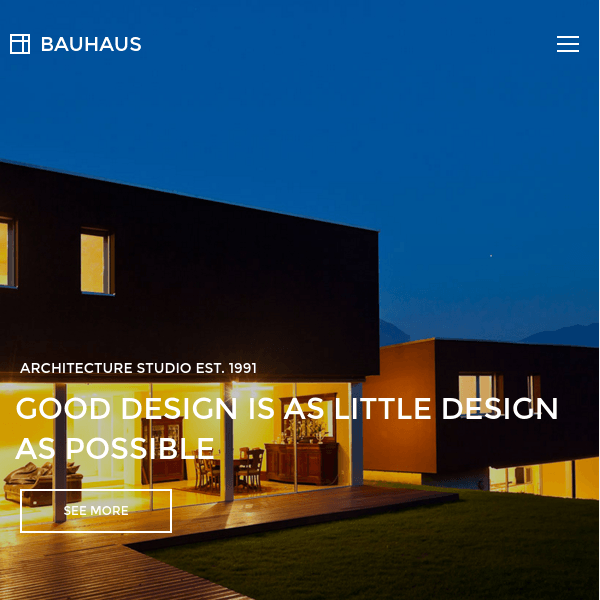 Bauhaus is an elegant and attractive WordPress Theme that is specially designed for building the architecture or the portfolio website. It allows to select different layouts and grid for your website to attract more visitors to the site. This theme comes packed with many features and is well tested with the latest version of WordPress. It is also very responsive theme that works great on all the devices. 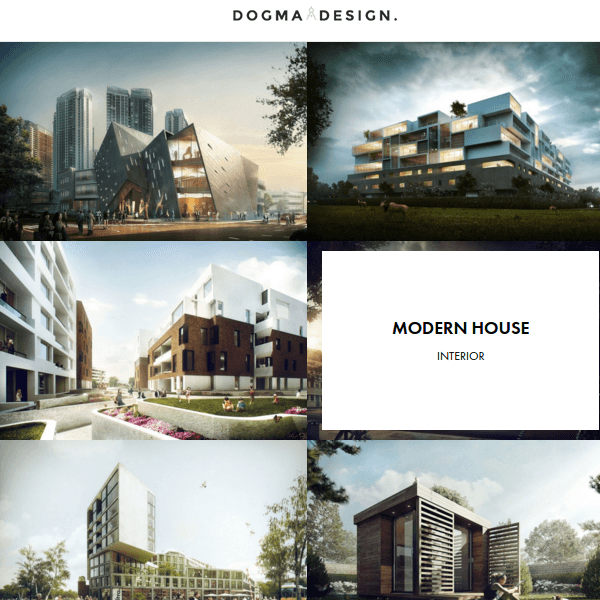 For the portfolio page this theme provides with three different templates. 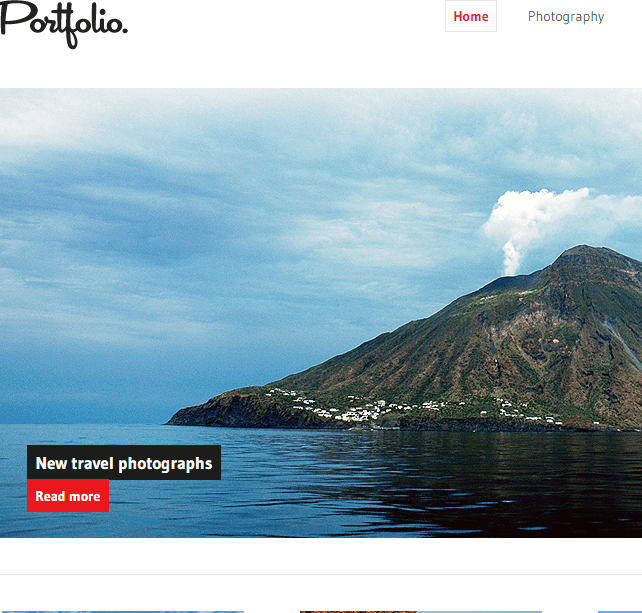 This theme provides with the different layouts for the portfolios and the choice can be easily made from it. It allows to create contact forms for your site and it can be placed anywhere on the panel. It allows to present the project in a simple and easy manner to the visitors. It also allows to showcase the services that are rendered in very elegant way. 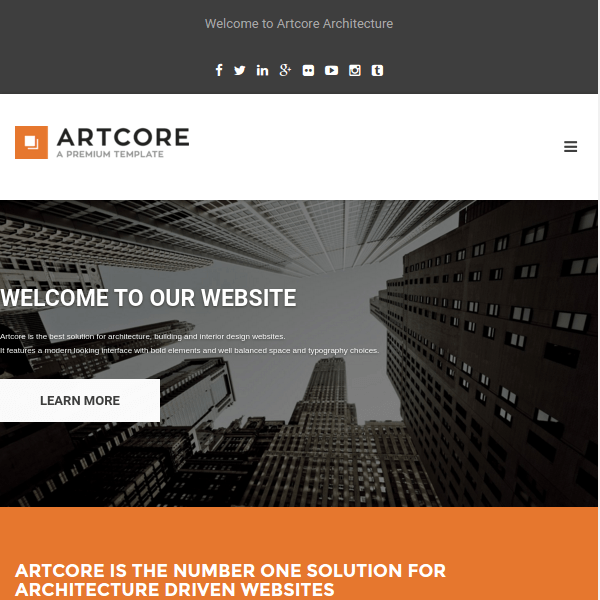 This theme best for small business which are comes under the construction business like architect, interior designer, painter etc. This all type of business can use this theme for business purpose this theme provided many things in this like pricing table, portfolio layouts, contact forms, font awesome icons etc. All this things made website perfect. 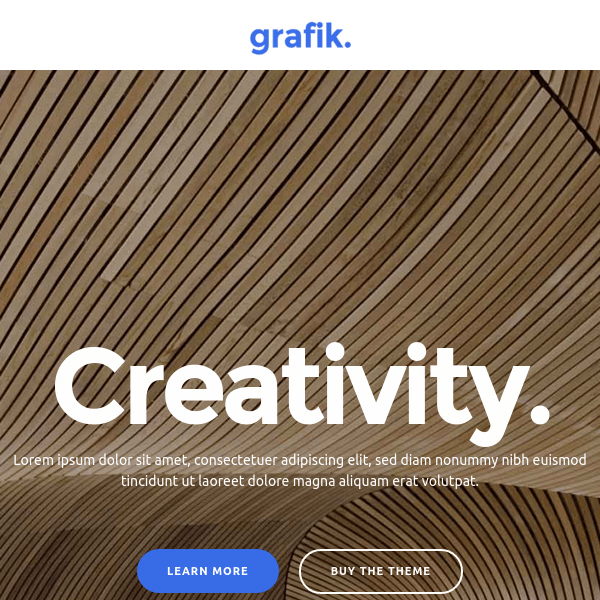 Awesome theme for small business portfolio..!